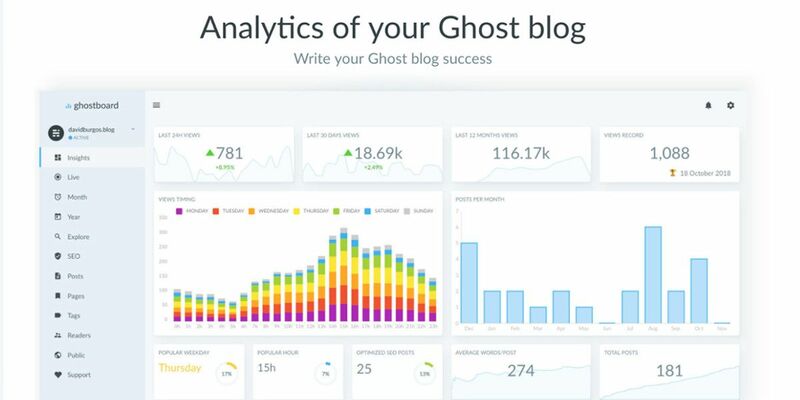 Excited to share Ghostboard 2.0, the latest major update, let's see what's new! 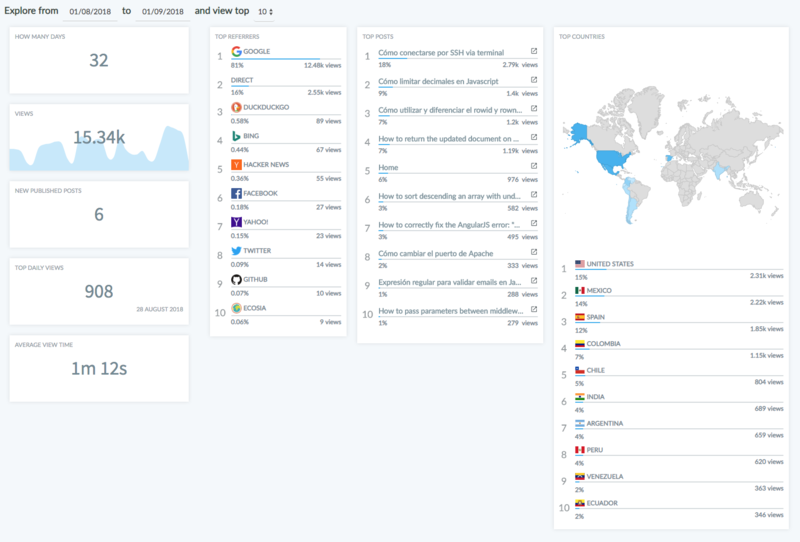 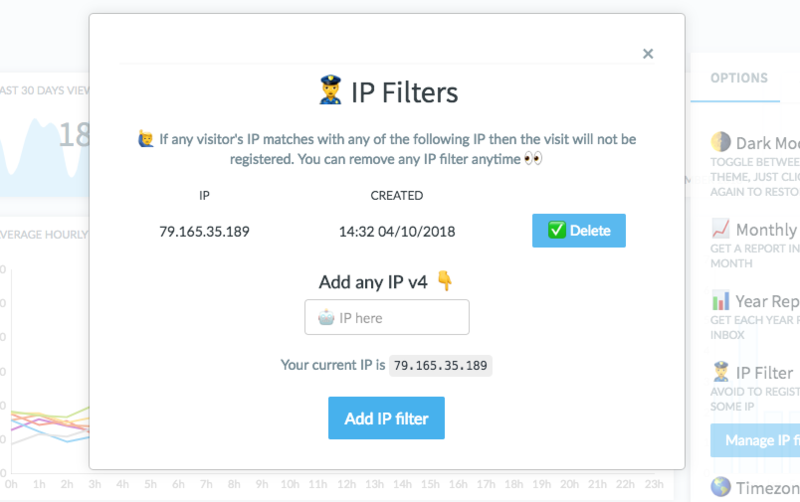 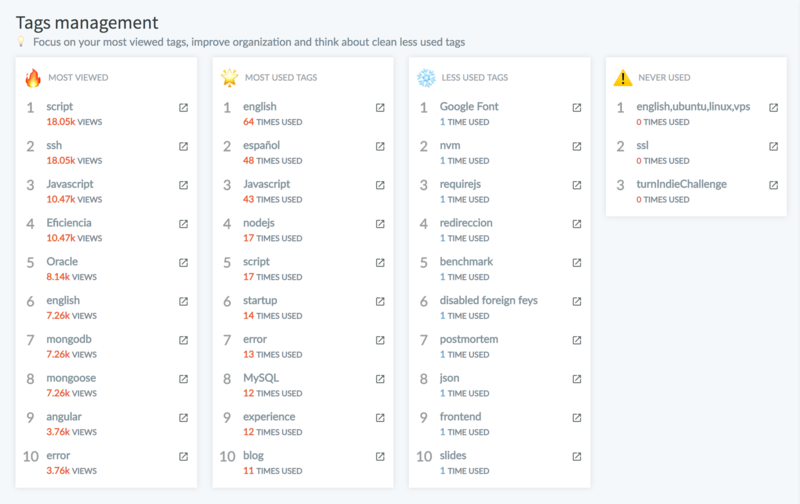 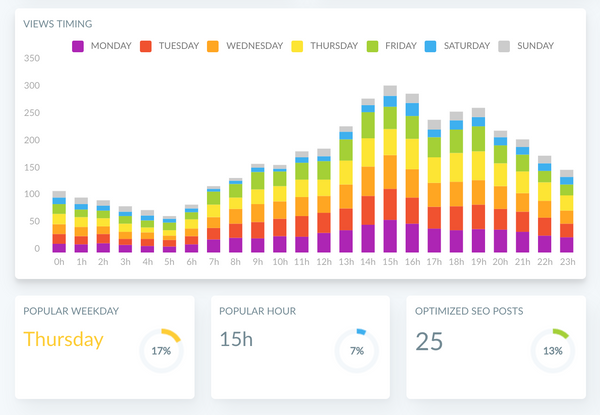 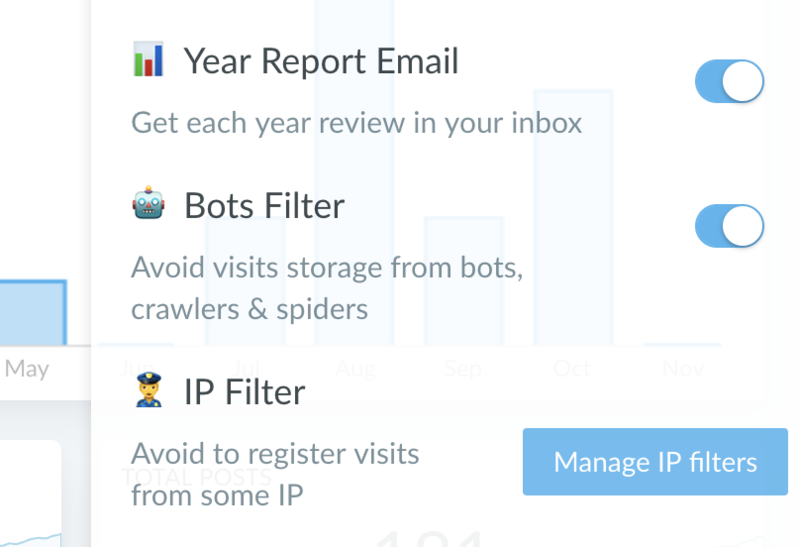 Exclude all the bots, crawlers and spider from the analytics of your Ghost blog, reduce their noise and get a clearer data. 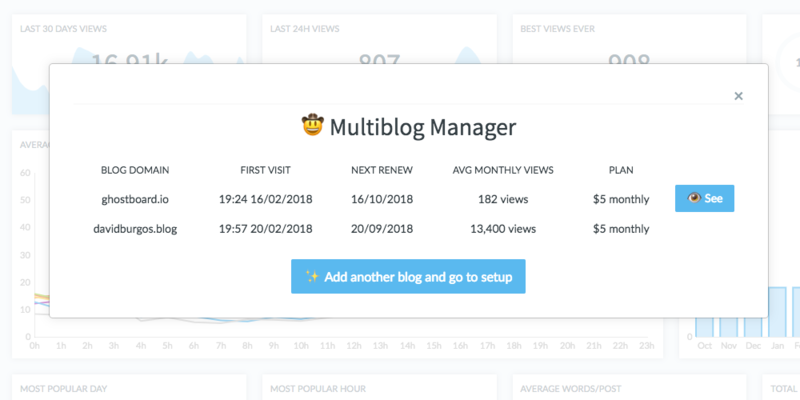 Already working in the upcoming features and next updates, stay tuned!